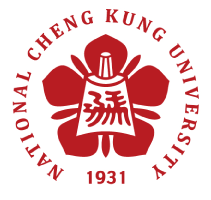 National Cheng Kung University has built up the Pure Experts portal named “Research NCKU!” in order to solidify its research strength, combine diverse development across disciplines, and promote links between academia and industry. This platform is an online searchable database of researchers and resources that enable potential collaborators to easily identify faculty experts to conduct all levels of research (basic, applied, and clinical), to develop new technologies and processes, and to overcome technical challenges. The success of interdisciplinary research depends on discovery – on the ability of researchers to find collaborators and build networks. With millions of academics around the world, this can be challenging, especially when are searcher is looking outside their own field – or in the corporate world – for an expert to work with. [ Research NCKU ! ] showcases National Cheng Kung University's researchers and their publications. This innovative information technology promotes development of intramural and extramural collaborations, enabling NCKU researchers to identify new funding opportunities and potential partnerships with academia, industry, or broader science communities. This Pure launch invites Mr. Grahame Pearson, Elsevier Pure customer consultant based in Australia. Mr. Pearson will introduce how to use [ Research NCKU ! ] to illustrate how researchers can benefit from this platform in order to increase their research visibility and collaborative opportunities with other researchers. In addition, he will showcase Elsevier Fingerprint Engine technology which is used in this platform. The Fingerprint Engine technology matches people in a search based on their research profile – their areas of expertise and their recent publications, indexed in Scopus. By applying a domain-relevant thesaurus to each scientific publication, the fingerprint engine maps text to semantic ‘fingerprints’, which are collections of weighted key concepts. Using fingerprint technology [ Research NCKU ! ] will foster cross-institution collaborations among NCKU researchers from different campuses, academia, and private sectors. Grahame has extensive experience having worked in a university environment for many years and more specifically research support roles. He has solid working knowledge of other key areas including human resources, finance, information technology, student and the institutional planning office. More recently, areas of responsibility within research support have included grants and contracts management (pre and post award), ethics (animal and human) management, outputs collection and reporting. He also has a strong IT background with project management, system design, and implementation. 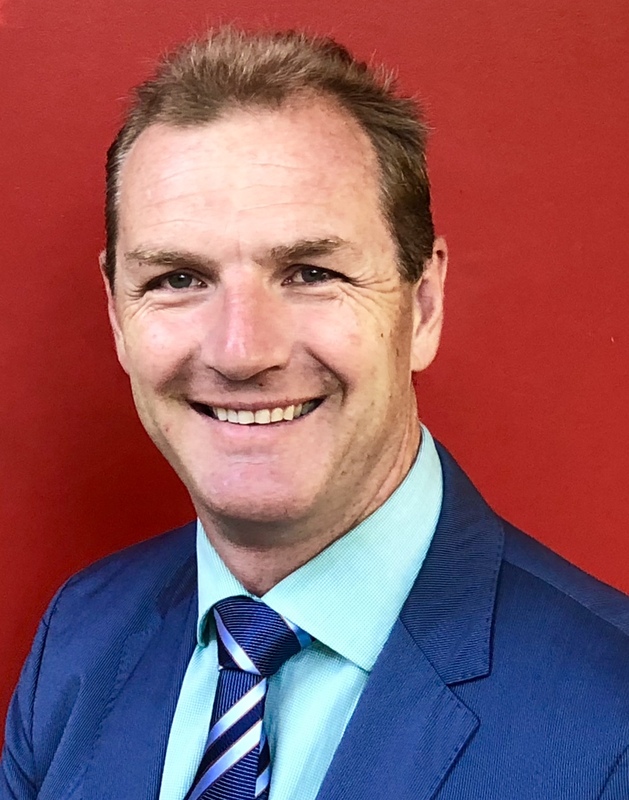 Grahame has represented the Australian university sector on a number of government advisory panels and has run many sector-wide sessions on critical reporting. He has a solid grasp of the research management environment, influencing factors that affect the universities environment. He has been an end-user of many of the Elsevier products, as well as competitors’ solutions. His last role was at The Australian National University where he was heavily involved in the implementation of their CRIS system. This experience and understanding of the university environment will translate well in working with our Pure clients.